Femke joined Isle as the Australian principal Accounts Facilitator at the start of 2018. Femke has gained over 15 years of International experience setting up and running Accounts and Payroll departments for various companies. 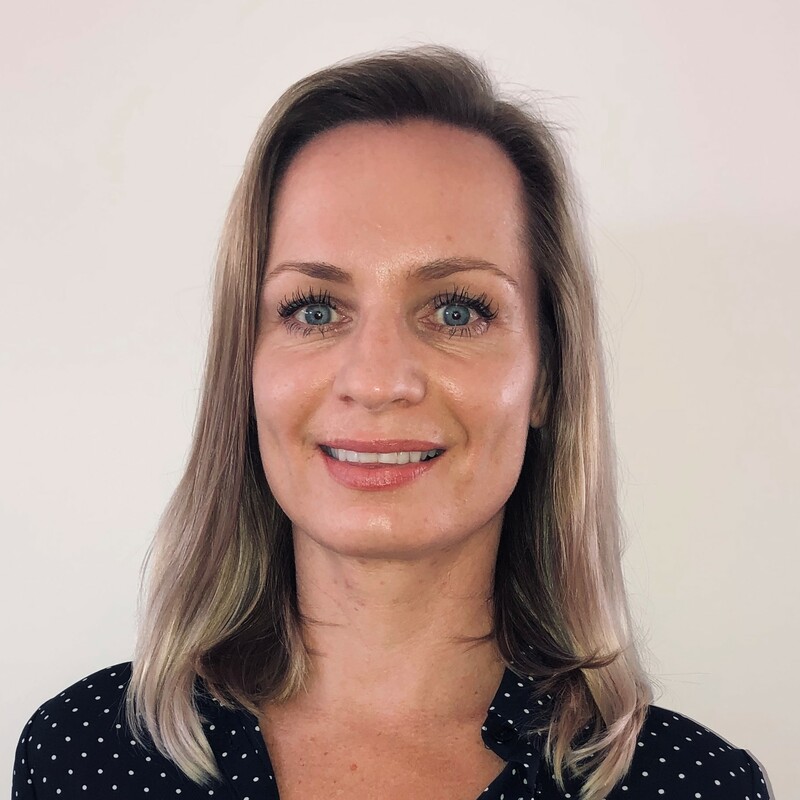 Since joining Isle Australia, her knowledge and expertise has been utilised within the Group, with her role extending and joining the Isle (Netherlands) B.V. team at the start of 2019.